Reaching the non-domestic Internet from China is a tough challenge. We tested several VPN services in China and these are the very best you should consider. ExpressVPN is one of the popular VPN services used in China and we tested it extensively for several weeks, connecting from China. Astrill VPN is a very popular VPN for users in China and it has lots of interesting features. Find out more from our review. 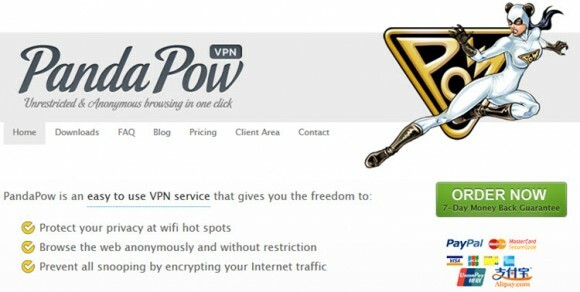 PandaPow is a VPN service incorporated in Hong Kong. Check out our review to find out how it compares to the competition. ExpressVPN evolved into a very popular VPN service since it started, in 2009. Check out our review to find out everything you need to know. 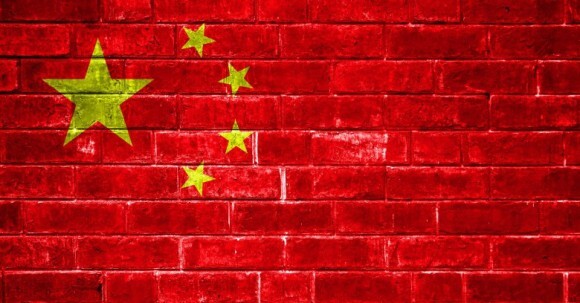 Slow and blocked Internet access in China: Wondering if a VPN would help? This article details all key aspects of Internet and VPNs in China.